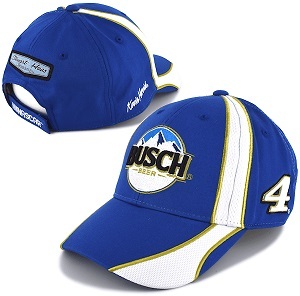 Kevin Harvick #4 2019 Busch Speedway PIt Hat. 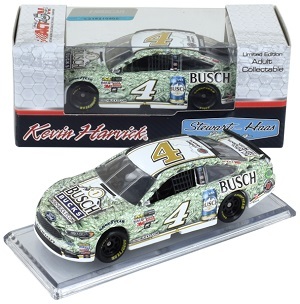 Stewart-Haas Racing. 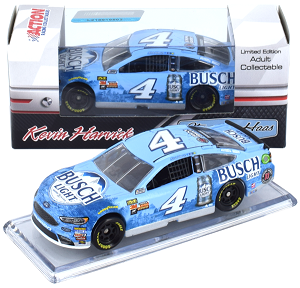 Kevin Harvick #4 1/64th 2016 Lionel Ditech Chevy SS. 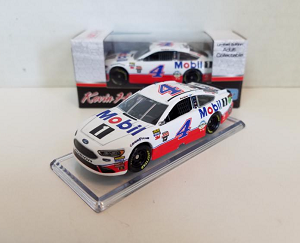 Kevin Harvick #4 1/64th 2017 Lionel Mobil 1 Ford Fusion. 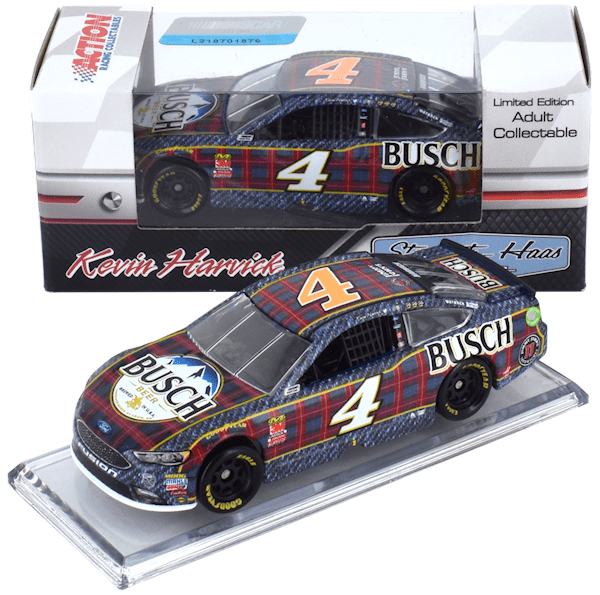 Stewart-Haas Racing. 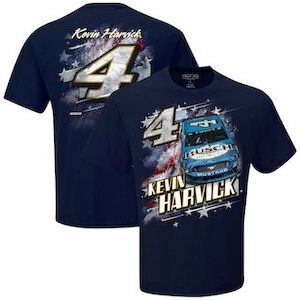 Kevin Harvick #4 2019 Busch Beer Patriotic navy blue t-shirt. 100% cotton; two-sided design. Stewart-Haas Racing. 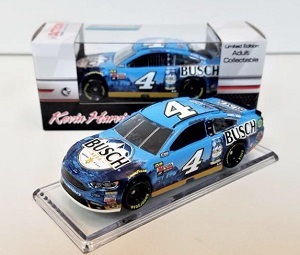 Kevin Harvick #4 2019 Busch Beer Contender blue t-shirt. 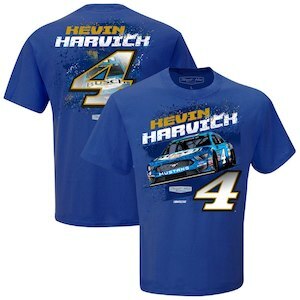 100% cotton; two-sided design. 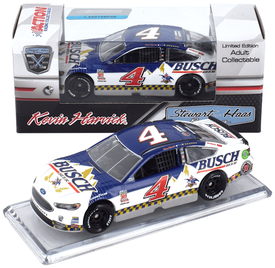 Stewart-Haas Racing. 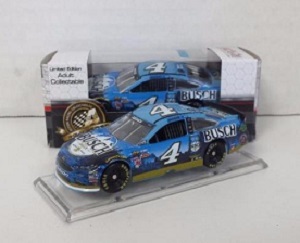 Ricky Stenhouse Jr #17 1/64th 2017 Lionel Fastenal 50th Anniversary Ford Fusion. Roush-Fenway Racing. 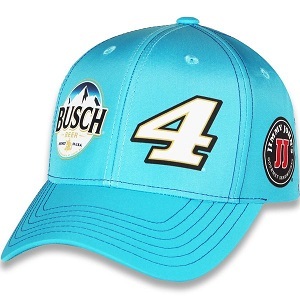 Kevin Harvick #4 2019 Uniform hat . 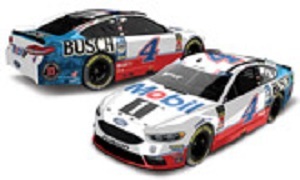 Stewart-Haas Racing. 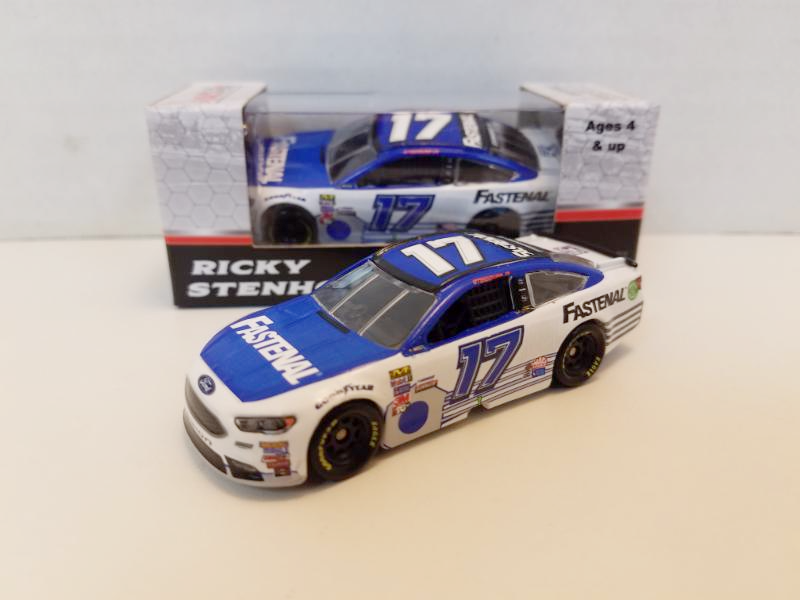 Ricky Stenhouse Jr #17 1/64th 2018 Lionel Fastenal Ford Fusion. 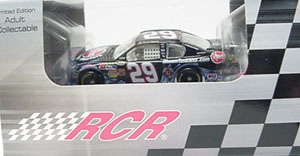 Roush-Fenway Racing. 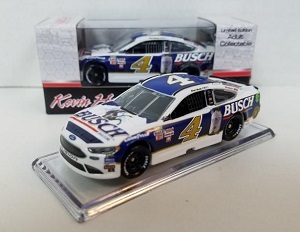 Ricky Stenhouse Jr #17 1/64th 2018 Lionel Sunny D Ford Fusion Roush-Fenway Racing. 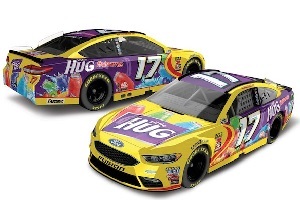 Ricky Stenhouse Jr #17 1/64th 2018 Lionel Little Hugs Fruit Barrels Ford Fusion. Roush-Fenway Racing. 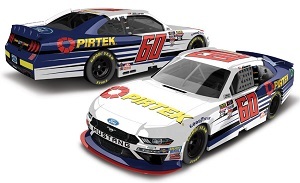 Austin Cindric #60 1/64th 2018 Lionel Pirtek Mustang. Roush-Fenway Racing. 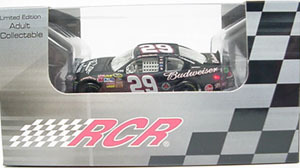 Regular paint scheme by Lionel. 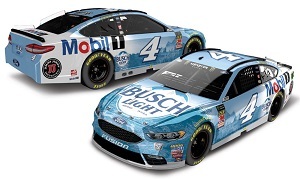 Car is on a base due to beer sponsorship. Pit Stop edition. 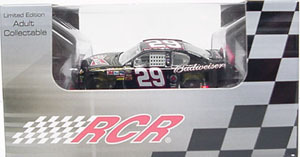 © 2019 07 Racing Collectibles. All rights reserved worldwide.